Apple's upcoming four-inch iPhone, regardless of what it's called, could offer users a 12-megapixel rear-facing camera. 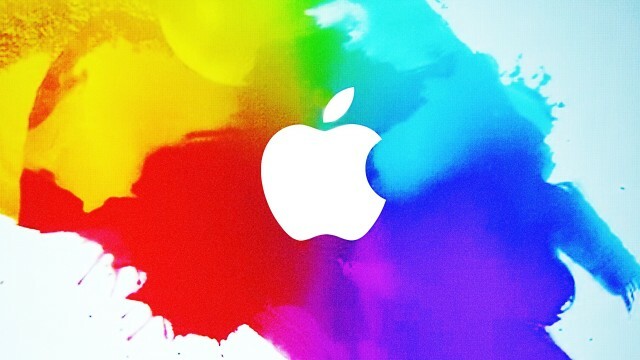 The next Apple event is rumored to be coming in mid-March, with updates to several product categories. With the latest rumors, we see the possibility of more storage and always-on Siri in the new handsets. 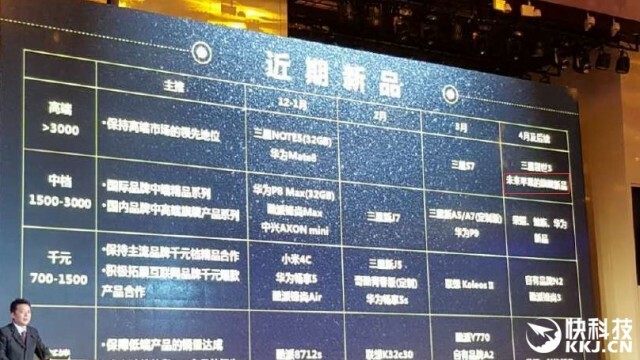 Going by recent “revelations,” we may already have our first look at the new 4-inch iPhone by way of a purported leaked photo. The handset will feature curved edges and support Apple Pay and Live Photos. 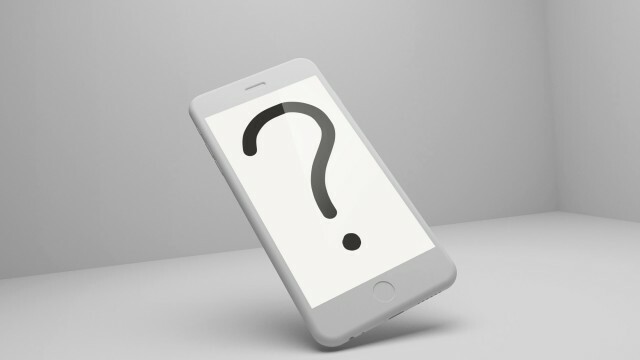 Does a recent video actually show the new 4-inch iPhone? If this rumored name turns out to be true, I'll be very surprised. 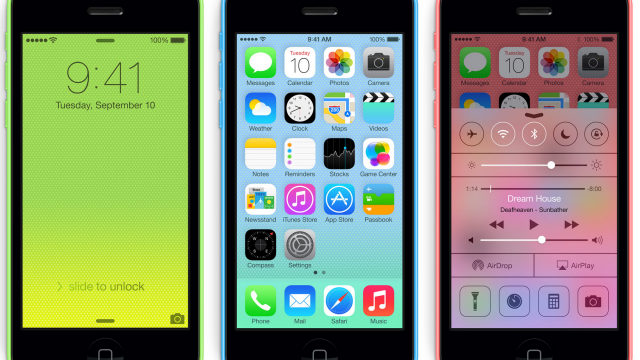 The rumored next generation of the 4-inch iPhone might come in the same color options as the iPod touch. 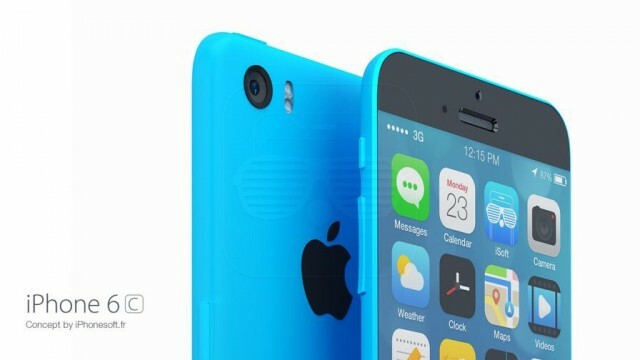 More details concerning Apple's rumored "iPhone 6c" have hit the Web. 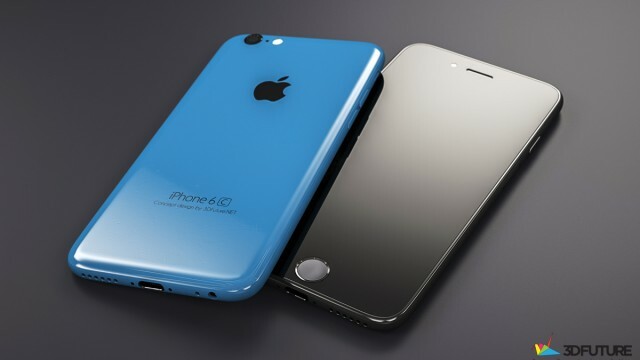 Could an 'iPhone 7c' handset launch in April 2016? 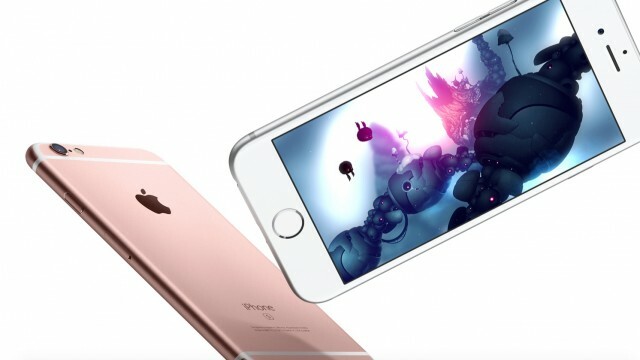 It could be that April brings the launch of Apple's "iPhone 7c" handset. 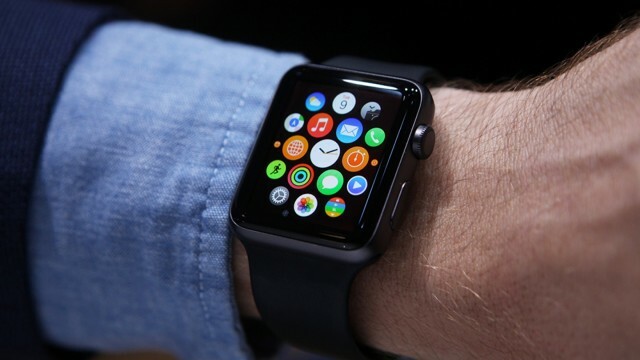 Should we expect 'Apple Watch 2' and 'iPhone 6c' in March? 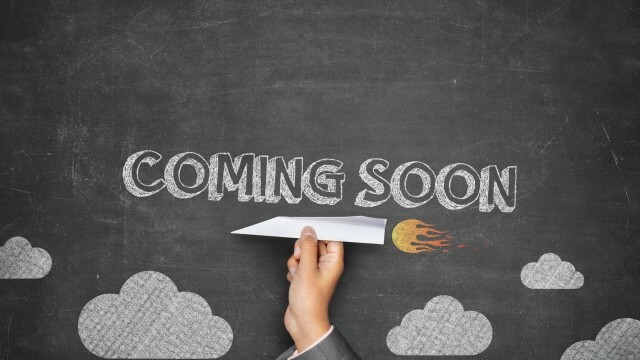 In recent leaks, we learn that a new Apple event will be held in March 2016. 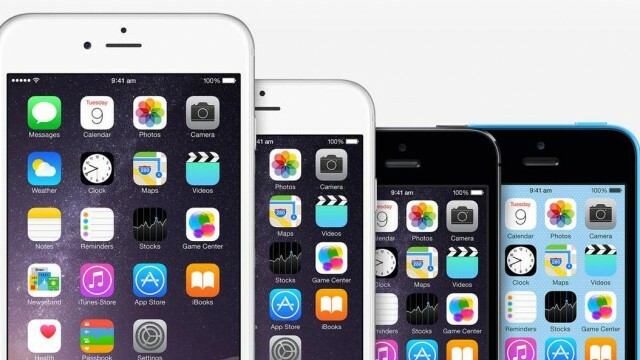 The AppAdvice tech week in review: A new iPhone in February? Here are some of the stories we covered last week. 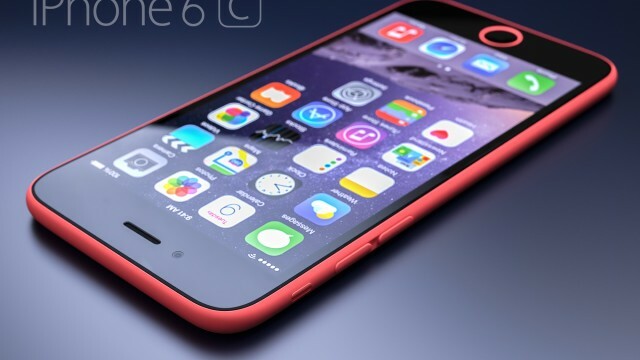 Apple's "iPhone 6c" could be a big hit with a lot of customers, a recent survey notes. 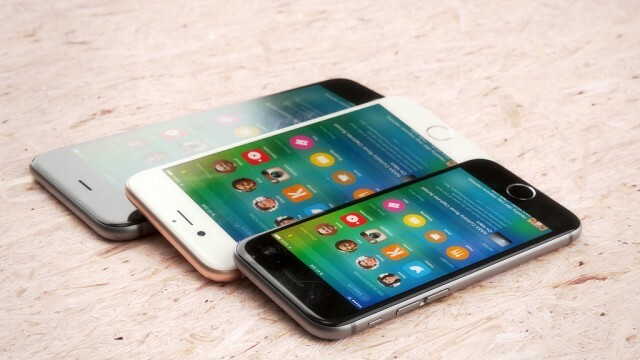 A well-connected analyst has issued more predictions for the upcoming "iPhone 6c." 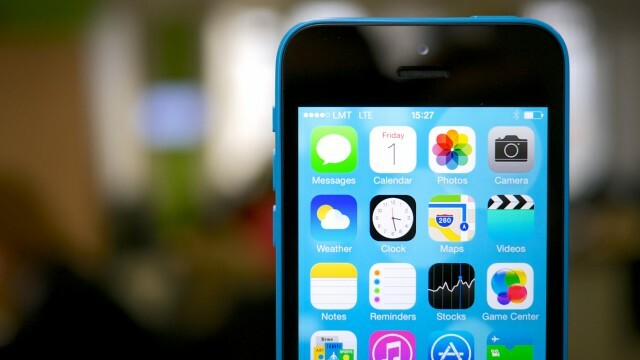 An "iPhone 6c" is coming from Apple, and sooner than you think, according to a recent report. 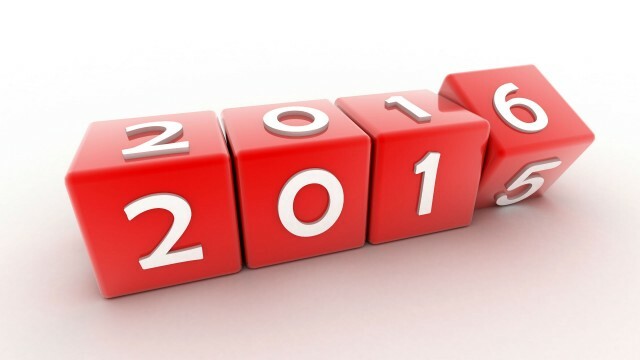 An analyst with an excellent track record weighs in on Apple's device releases for 2016. What will the new iPhones and Apple TV look like? Concept renders of the new iPhones and Apple TV have been released, so let's see what we might be in for. 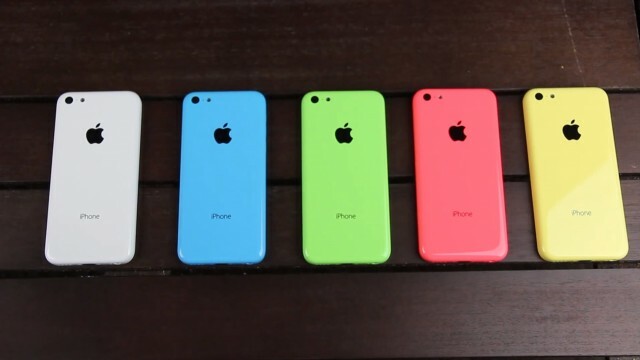 Apple is also planning to officially discontinue the aging iPhone 5c. 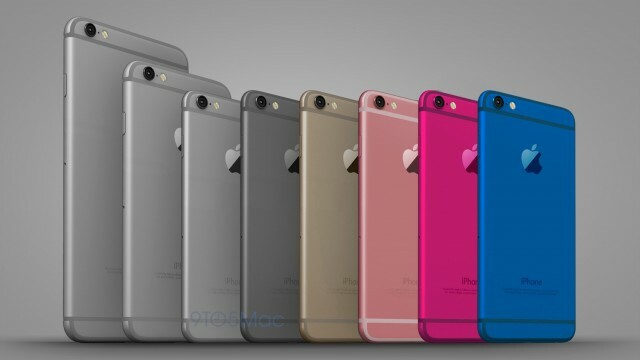 Could a 4-inch 'iPhone 6c' appear in late-October? 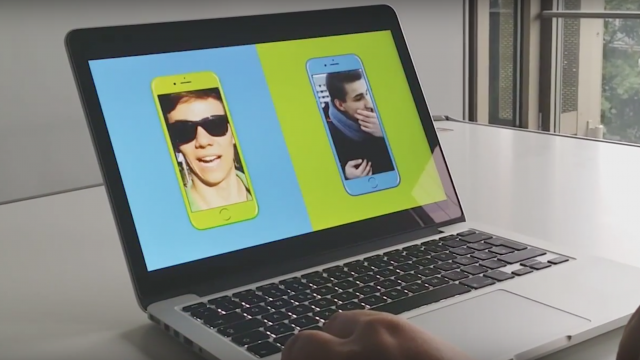 Perhaps Apple's anticipated "iPhone 6c" is inbound, after all. 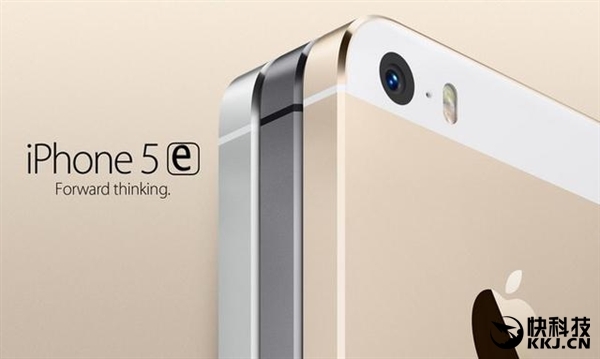 Is this a leaked advertisement for Apple's anticipated "iPhone 6s" handset? 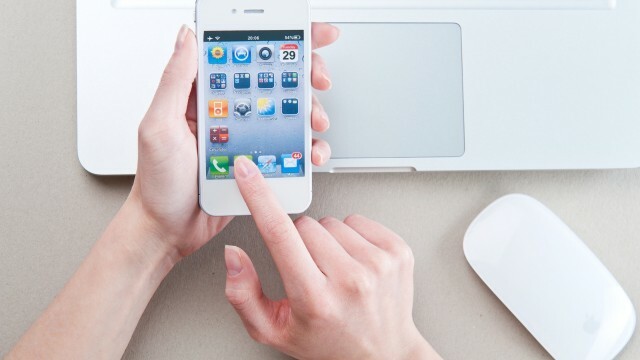 One analyst said any traces of the smaller phone have disappeared from the supply chain. 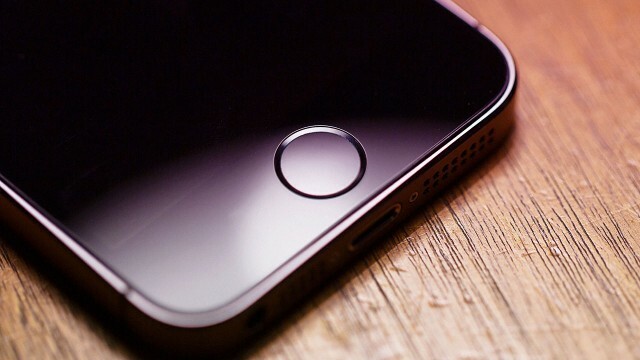 This week we saw a possible iPhone 6c, a new iPhone dock, and much more. 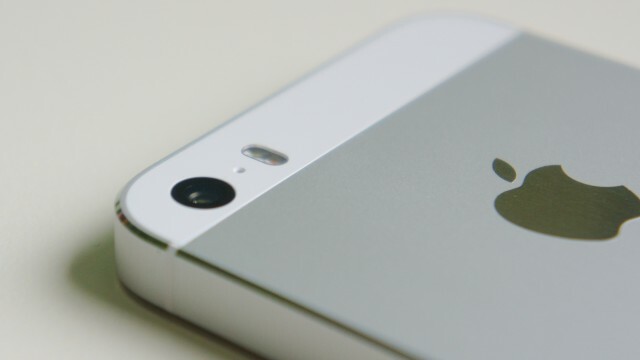 The forecast remains murky on whether a new 4-inch iPhone is arriving in 2015. 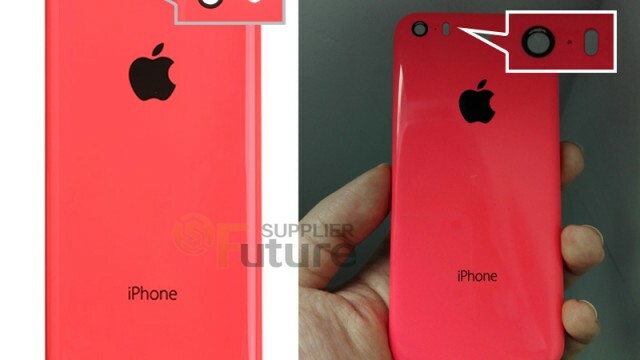 Is this our first glimpse of the 'iPhone 6c' rear shell? 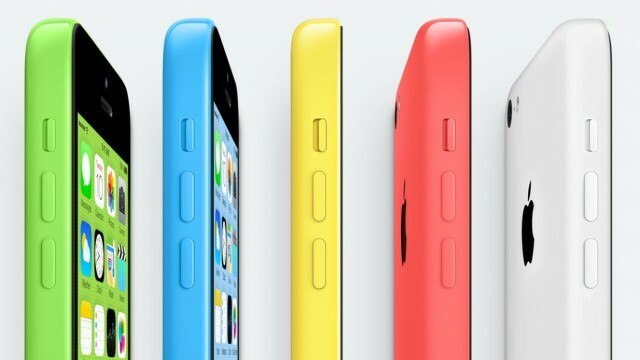 The shell features two distinct differences compared to the current generation iPhone 5c.